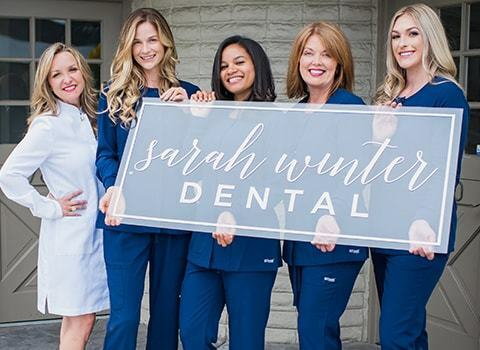 Compassionate and engaging care defines Sarah Winter Dental. 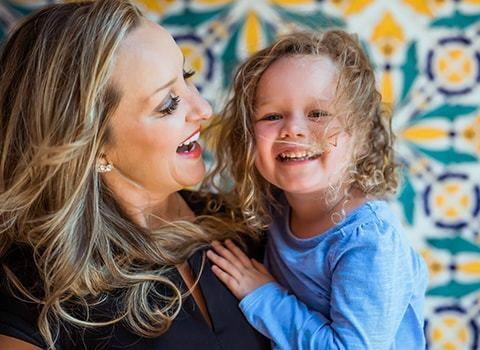 A cosmetic dentist for La Jolla patients, Dr. Winter offers an approach different from anything you’ve experienced: uncommonly attentive to your needs, completely focused on your comfort, and empowering you as a partner in your care. By treating the patient—not just immediate dental concerns—our practice promotes overall health, prevents future dental problems, and keeps teeth strong and beautiful. 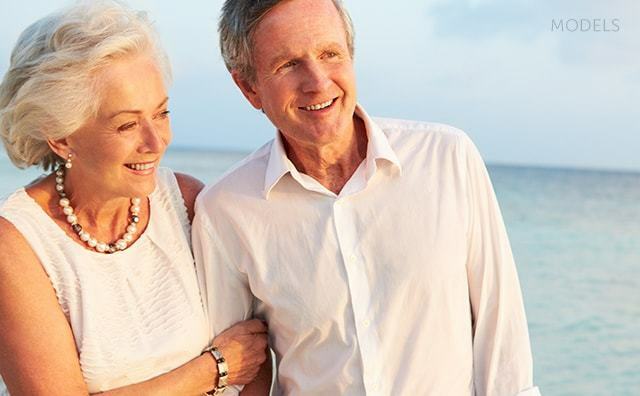 Whether you have a specific dental concern or want a more appealing, noticeable smile, explore our services for La Jolla patients. As a cosmetic dentist, Dr. Winter brings advanced training in smile enhancement and a strategic approach to care. Invisalign® offers patients beautiful, straight teeth without braces. Low-profile, removable aligner trays provide more flexibility and subtlety than metal bands and wires. Just as importantly, treatment can improve a misaligned bite, resolve headaches and muscle fatigue, and reduce future dental care. Dr. Winter is a recognized expert in porcelain veneers and has made them a foundation of her work as a cosmetic dentist. Patients rely on her experience to restore aesthetics and youth to their smile. A combination of treatments can give you an absolutely beautiful and natural-looking smile. 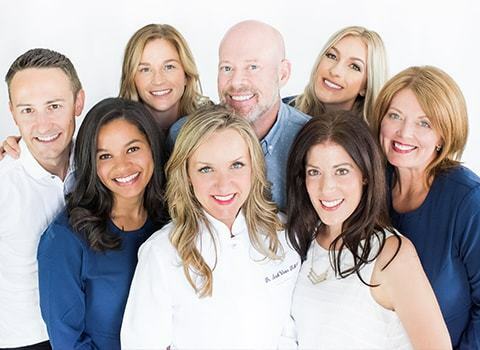 Bringing together high-quality materials, advanced techniques, and an artist's sensibility, Dr. Winter uses cosmetic and restorative care to offer patients bright, white, and even teeth. Whether your teeth have experienced wear or you have failing dentistry, you may benefit from dental rehabilitation. 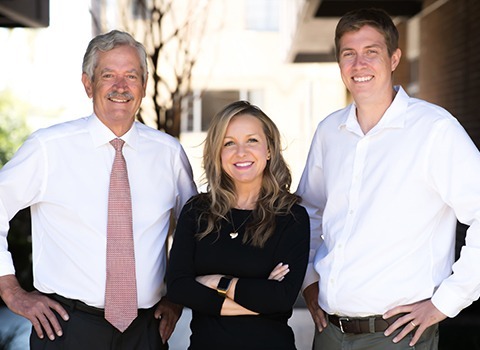 Our practice provides treatment and coordinates care from dental specialists to help you chew more comfortably, speak more easily, and smile more confidently. 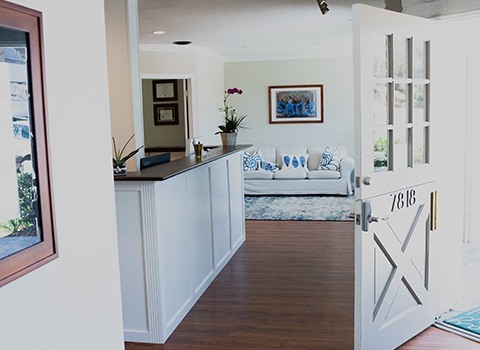 "This office will make you feel like home from the second you walk in…They were all so patient with my questions and time efficient! If you are in need of a dentist this place is incredible and will not disappoint. " - Alysse A. 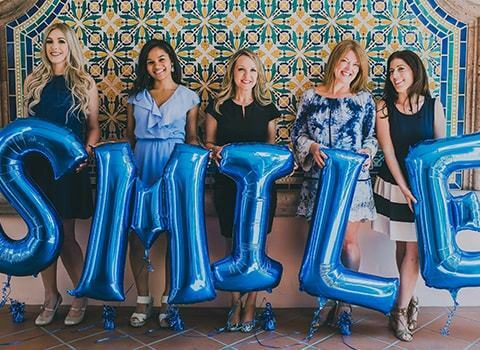 "If you’re looking for the best dentist in San Diego county look no further! 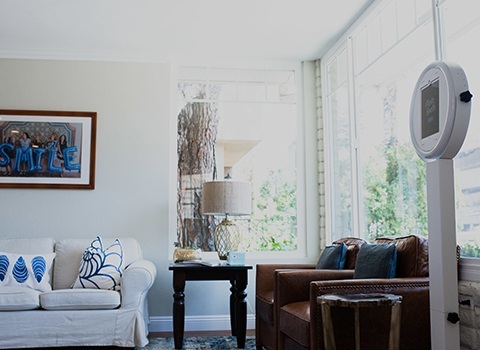 Nestled in the beautiful village of La Jolla, you’ll find Dr. Winter and her team. A beautiful combination of health, wellness and incredible dental care." - Cyndee J. "I Highly recommend Sarah Winter Dental! After my initial consultation with Dr. Winter I knew I didn’t need to look any further…simply the best. 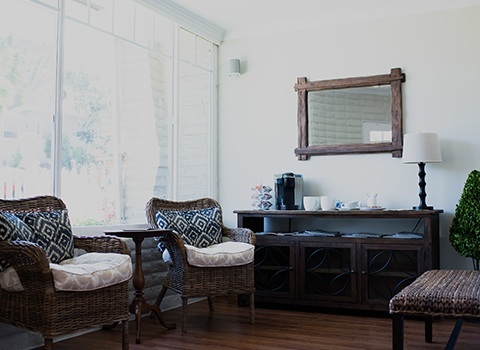 Sarah Winter Dental is what you would expect from a care provider of excellence!" - Séverine M.